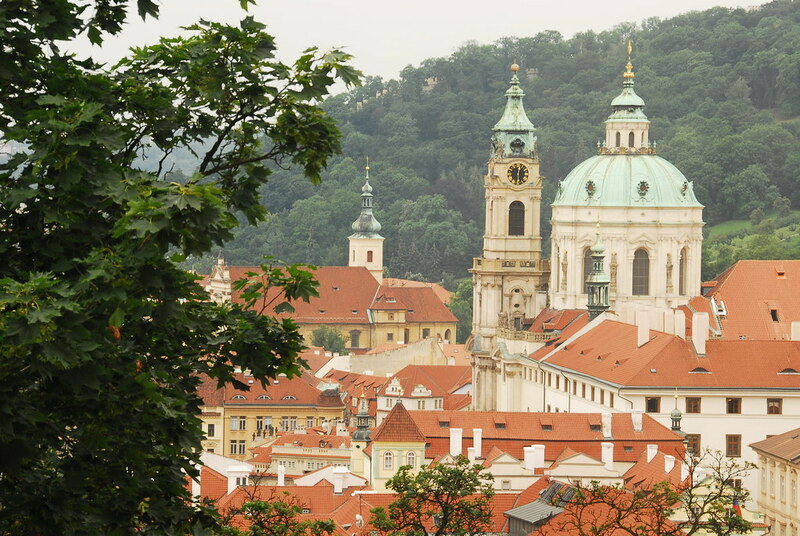 On the east side of the Prague Castle, you can find the early Baroque styled Lobkowicz Palace. This 16th century palace was originally called the Pernštejn Palace, but was inherited by the Lobkowicz family about 50 years after completion when the niece of the previous owner, Jaroslav of Pernštejn, married into the family. It was in the possession of the family up until World War II, when the Nazi's confiscated the palace. It was given back at the end of the war, only to be confiscated again by the Communist regime that followed. After the Velvet Revolution, which swept the communists from power, the palace was once again turned over to the Lobkowicz's. After many years of restoration, Lobkowicz Palace is now open for viewing by the public. 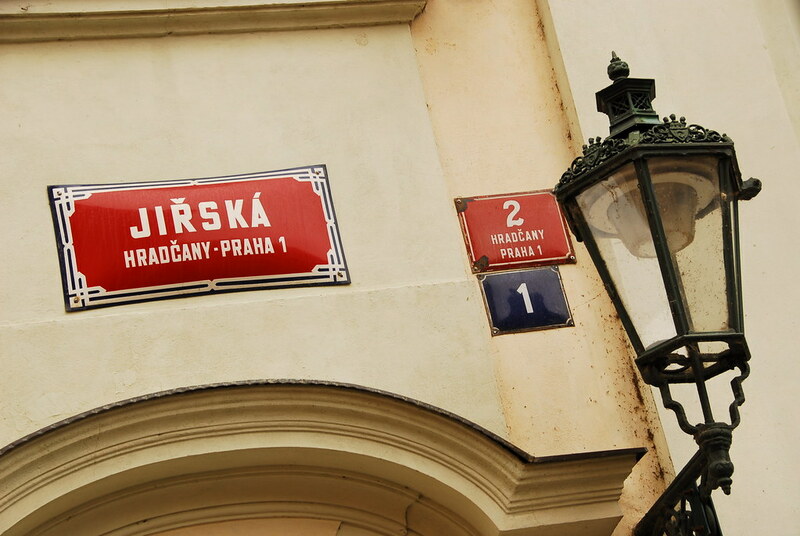 Inside there is a permanent exhibition titled "The Princely Collections". Here you can see a number of Old Master paintings and artwork from as far back as the 12th century, historical musical instruments, a collection of armor and firearms, as well as manuscripts from famous composers and musicians such as Mozart, Haydn and Beethoven. The building itself is just as impressive as the collection that it houses, with two large halls whose ceilings are decorated with 17th century frescoes and stuccoes. A chapel dedicated to St. Wenceslas is also located here. 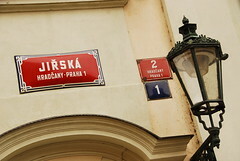 Although part of the Prague Castle complex, an extra ticket is required for the palace, due to it being privately owned. Included in the cost of the ticket is an individual audio guide, which takes you around the palace. 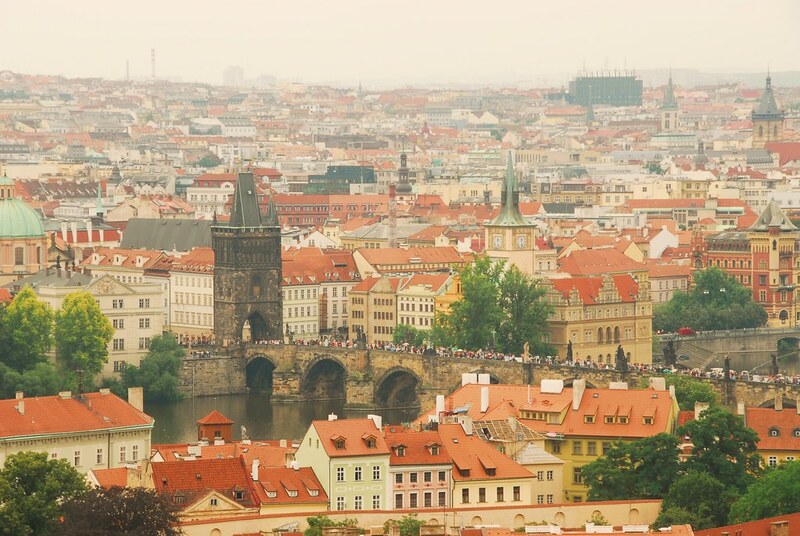 The Lobkowicz Palace Cafe and Restaurant is also located here, and offers great views over the city below. Be the first to write a review about the Lobkowicz Palace! See below for more information. Have you already visited the Lobkowicz Palace? If so, let everyone know what you thought about it by writing a review! No registration necessary. Just click here to start writing! 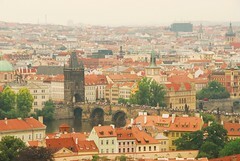 View all Lobkowicz Palace Pictures.